Johan Tollin, MSc Chemical Engineering, is currently R&D Programme Manager at Vattenfall AB, Group Function Strategies. 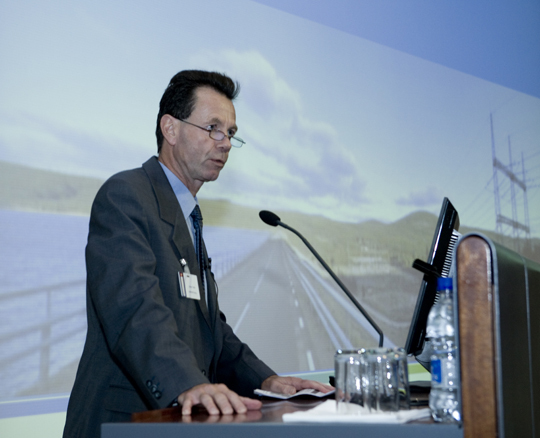 He has a long experience of technical and environmental R&D in the utility sector joining Vattenfall 1990. He has been responsible of Vattenfall Group R&D of, among others, wind power and thermal power. He is now engaged in promoting electric transportation and especially the use and development of plug-in hybrid technology, the electric infrastructure and renewable electricity generation.